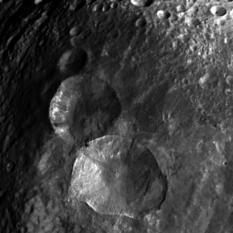 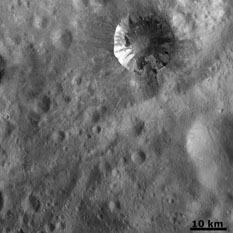 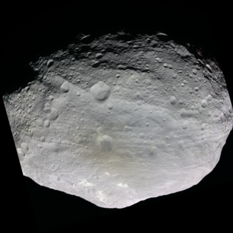 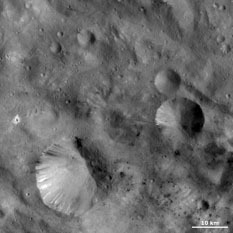 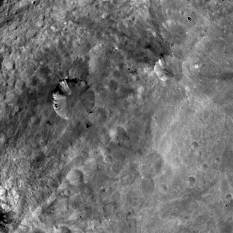 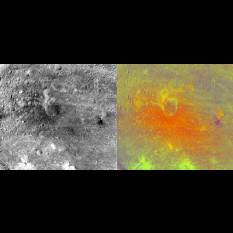 Dawn's images of Vesta show craters upon craters, but the longer I study the images, the wackier the craters look. 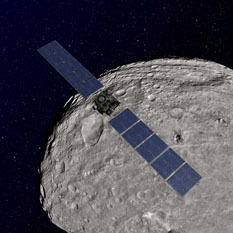 When a spacecraft has visited a new body for the first time, the usual answer to any scientific question is "it's too early to know; we need to study the data more." 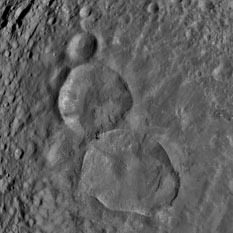 Scientists are usually very careful to avoid speculation while they're on press panels. 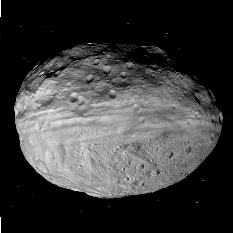 But today's press briefing wasn't like that at all.